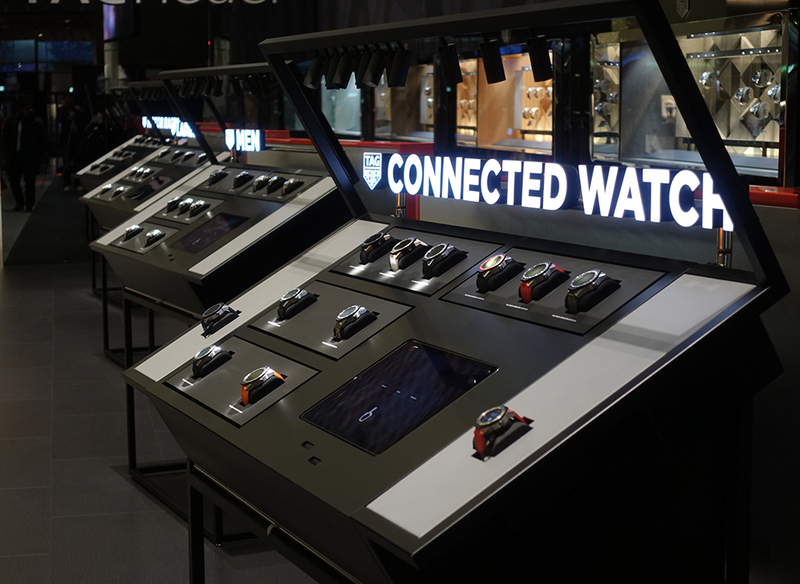 Baselworld 2018: The only thing iTAG connected displays changed, is everything! 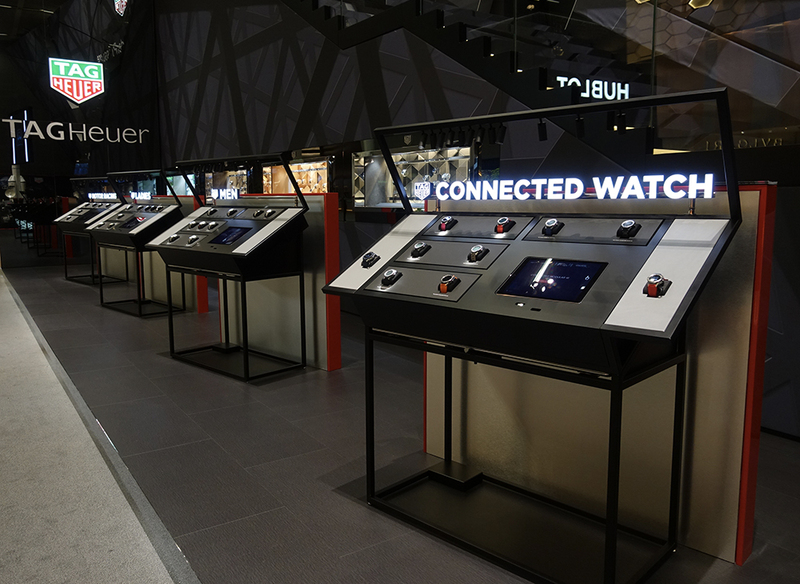 In only a few clicks, you can discover, try and purchase your watch on the same display. The different presentation modules turn into living counters which can present real products one after another, bringing them to life. The articles presented also provide a clearer vision of the brand and its world by directing customers towards the products of most interest to them (e.g. men or ladies). 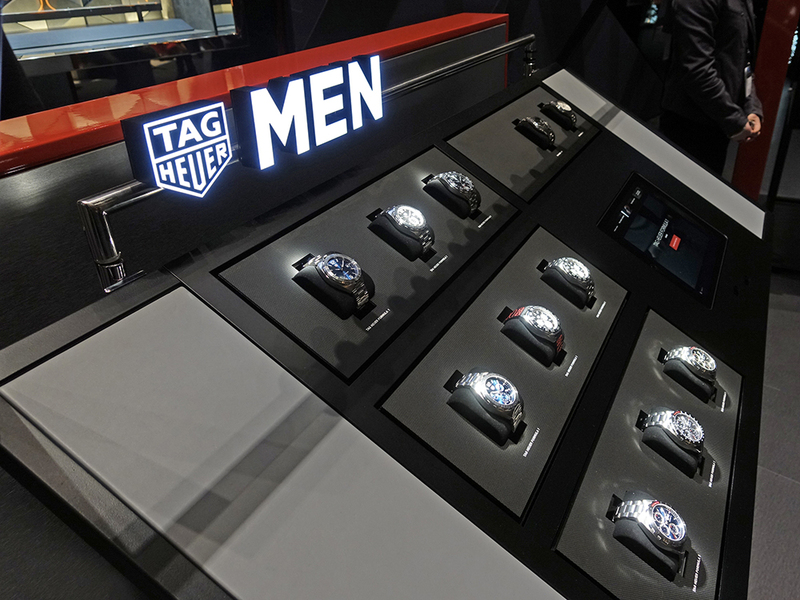 Visitors can discover the world of TAG HEUER in only a few clicks. 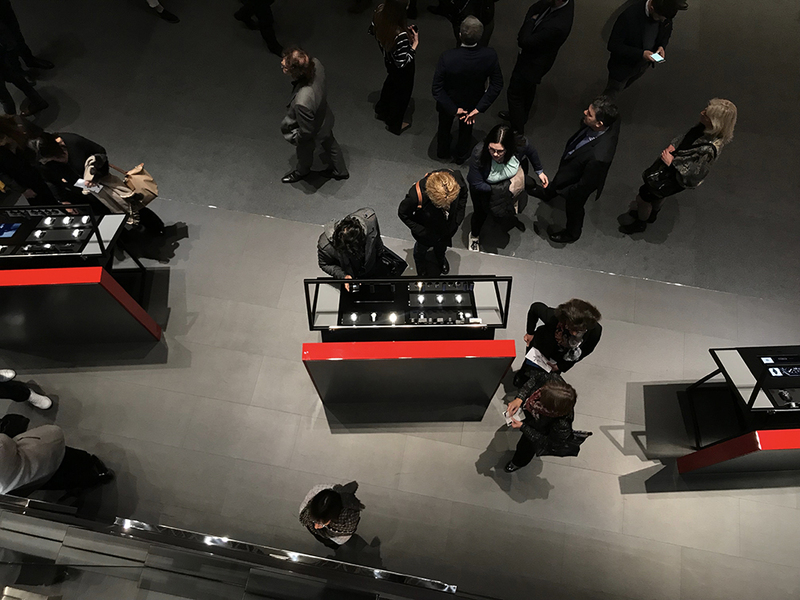 They can visit one of the exhibition rooms at any time for a more conventional presentation or complete their global purchase on one of the modules. 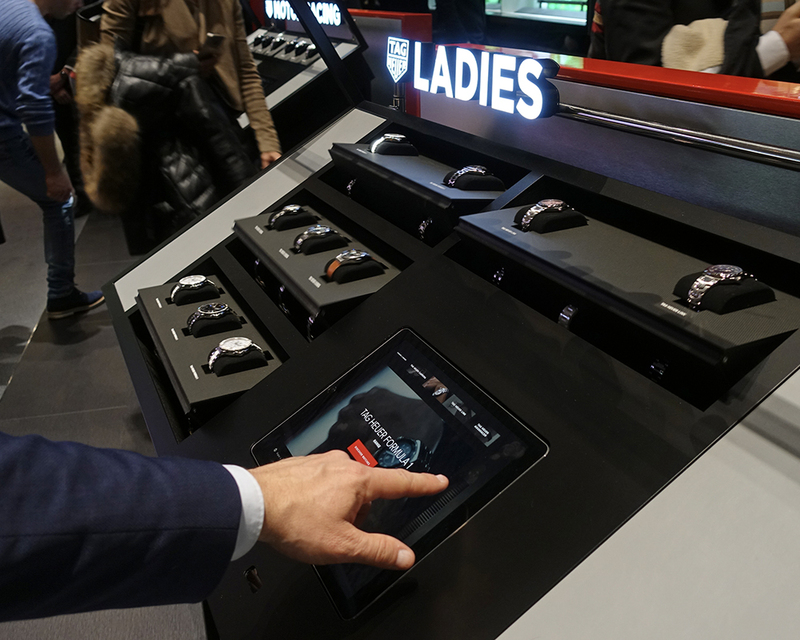 They can also archive their experience on their mobile phone in order to review it at home the next day to finalize their purchase. iTAG: it’s no longer a display case, it’s a sales tool.